Liverpool Life Sciences UTC provides pupils with a unique educational experience. Students are encouraged to take a core curriculum of GCSEs and/or A Levels, plus a range of vocational qualifications. 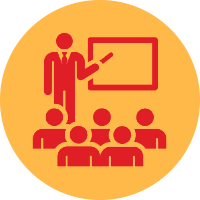 Business partners help to shape the curriculum by defining their skills requirements and providing projects, masterclasses and training that meets these needs. As a specialist school, we don’t limit the options that you can choose to study in Year 10 – in fact, we provide all the national curriculum subjects, plus a whole lot more. Our culture programme actively engages students both locally and nationally, through a series of sessions designed to build upon aspects of culture, faith, finance, Latin and the local community, and our students’ role in it. 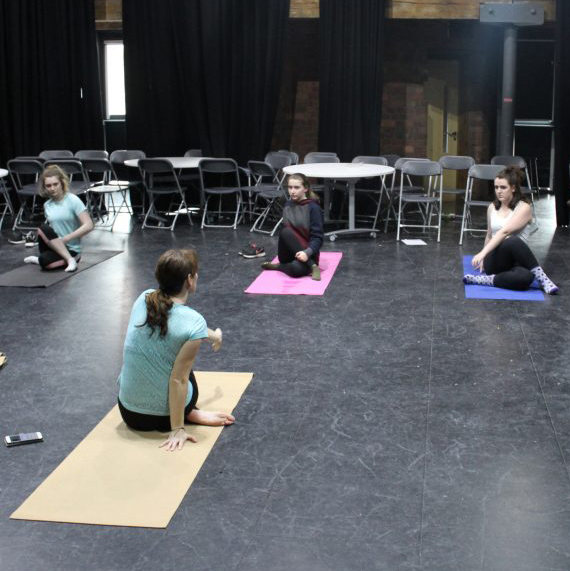 Our wellbeing curriculum incorporates a varied programme of physical education classes for our students, including dance, gymnastics, field games and invasion games. Enrichment activities are key to building our students’ experience of the world outside the classroom. 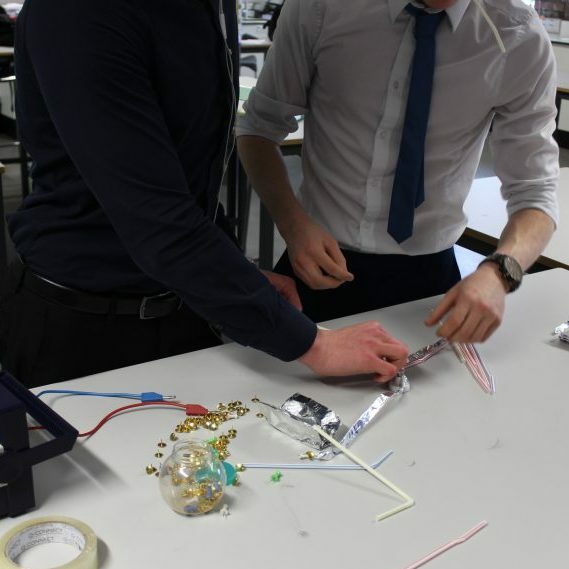 Designed to enhance applications for future study, apprenticeship and job applications, our enrichment activities are fun, compelling and diverse, allowing students to build their knowledge whilst building their confidence. Project-based learning is also a core element of our innovative educational approach. Each week, all students attend two periods dedicated to technical projects, where they work in teams on industry inspired projects. With access to industry-level laboratories and environments, our students can excel in the science and healthcare sectors, through close mentoring and support from our award-winning industry partners and sponsors.